Geneva Writers Group - Le livre sur les quais. Le livre sur les quais. 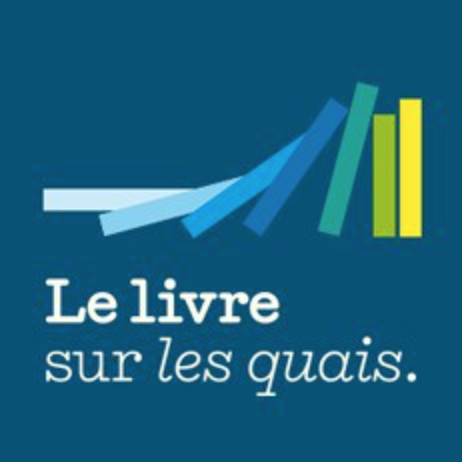 Announcing the Livre sur les Quais at Morges, Sept. 4-6, a fabulous book festival with readings, round tables, interviews, workshops, boat rides and more. The GWG is a partner this summer! Please save the dates and come join us. The full program will be posted on the Morges website, www.lelivresurlesquais.ch in late​ August. The GWG will give two writing workshops, Travel Writing (to be led by Jo Ann Rasch and one other) and Writing Workshop for Teens (to be led by Katie Hayoz and one other). The GWG will have a program on the boat cruise from Geneva to Morges Sunday morning. We did this two years ago, the ride is beautiful. The cost from Geneva to Morges (including breakfast) is 20chf, and from Nyon to Morges 15chf. -- From Geneva to Nyon, Breakfast with GWG, featuring our writers who published in the last year. The boat leaves at 9:00, coffee and croissants will be served. -- From Nyon to Morges, Tessa Hadley will present her work and give a reading. Tessa is one of the invited UK authors, who will also be teaching at the Geneva Writers’ Conference March 18-20, 2016. All those who wish to take the cruise, sign up at breakfastwithgwg@gmail.com. We hope to fill our half of the boat, with sitting room for 50 of us. Bring along friends! There will be a dialogue about Translation, with Michele Baillat Jones and Patti Marxsen and an​other about Biography and Autobiography, with Patti Marxsen and Susan Tiberghien, both hosted by Matthew​ Wake from BooksBooksBooks.